They can take his car, but they can&apos;t take this souvenir, right? The conscientious Brazilian jurist who made sure that a crucial piece of evidence, billionaire Eike Batista’s Porsche Cayenne, was kept safe from the elements in his own garage, is lacking for more than just wheels these days. He’s also lacking for cases. The federal judge who had been presiding over the trial of Brazilian businessman Eike Batista was removed Thursday from all of his cases by an appeals court for an undetermined period. 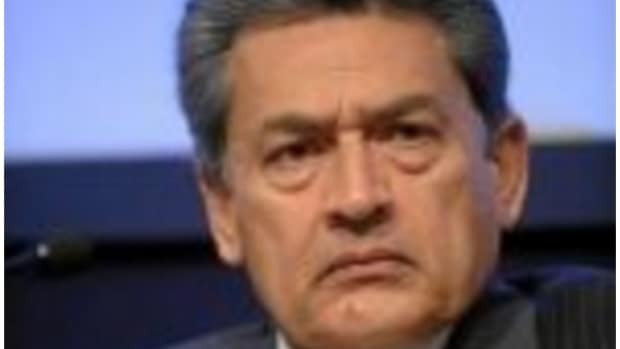 Judge Flávio Roberto de Souza had already been removed from the Batista case because he allegedly drove one of the businessman’s cars that he had previously ordered seized. Mr. Batista’s trial, on charges of insider trading and market manipulation, has been suspended.